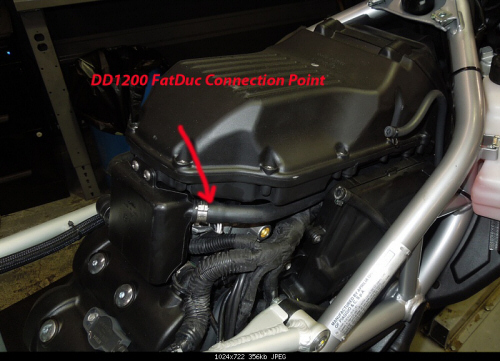 FatDuc is a means of richening the part throttle fuel mixture on certain Aprilia/Moto Guzzi/Vespa models specifically the Aprilia Shiver and Dorsoduro 750/1200. This unit fits all models listed above, but extensive, successful testing has been carried out only on the Shiver and Dorsoduro 750/1200 models. 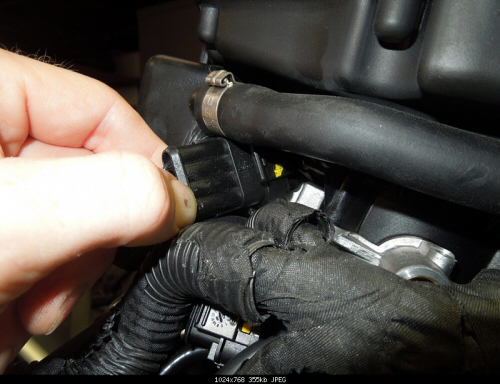 The reason your bike suffers from poor fuel economy and throttle response is emissions mandated lean fueling, also the cause of the extreme heat coming from the exhaust system and very hot running in town, this device SIMPLY plugs inline with the stock oxygen sensor and allows a small reduction in the voltage of the return signal to the ECU, which richens the mixture. This results in improved throttle response, fuel economy (I know this seems contradictory) and smoother running at cruise. There is NO full throttle power gain to be expected since it does not alter wide open throttle fueling. The difference when riding the bike however is night and day, AND the device is adjustable. 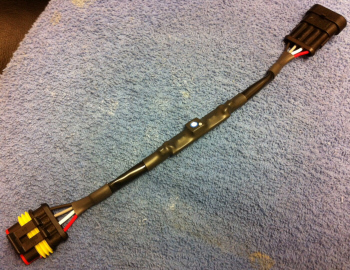 You CANNOT make the motor run leaner with this mod anywhere in the rpm range but it is adjustable from an effective zero change from stock to very rich, we recommend you try the "as delivered” setting on the trip screw first and make only very small adjustments from there. An illustrated insturction guide for the Dorsoduro 750 can be found on our forum at this link.